Casual stand collar long sleeve zip coat. 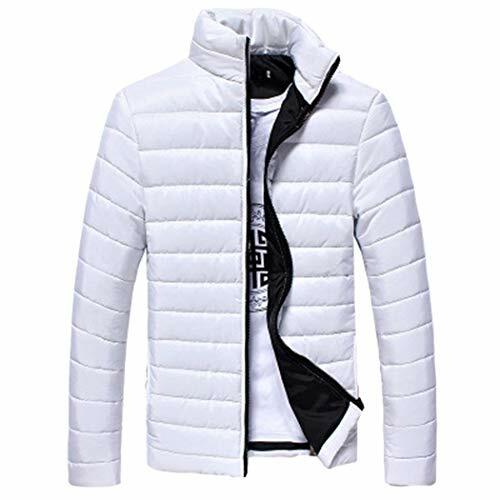 Men winter coat can keep you feel more warm and comfortable. Suitable for casual, travel and outdoor wear.